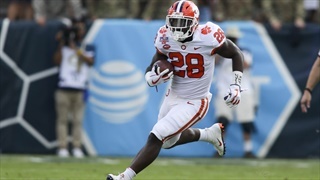 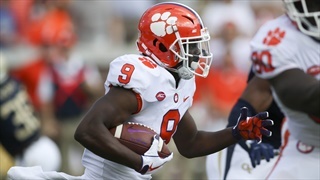 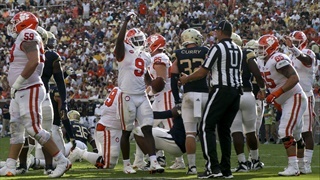 Tavien Feaster reached the career 1,000-yard rushing mark on a 27-yard rushing touchdown in the third quarter. 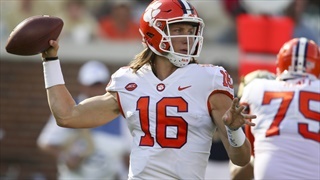 Clemson quarterback Trevor Lawrence spoke to the media following his 4 touchdown performance in Atlanta today. 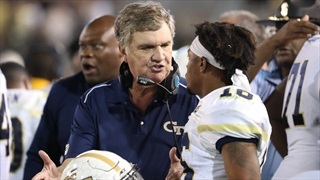 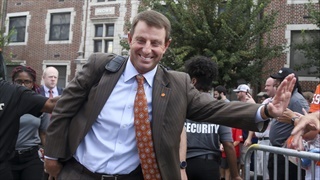 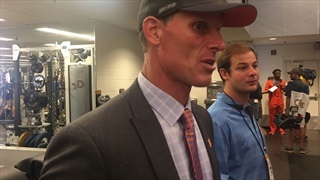 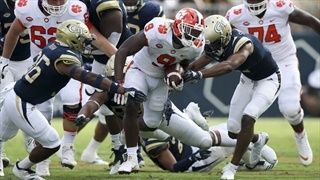 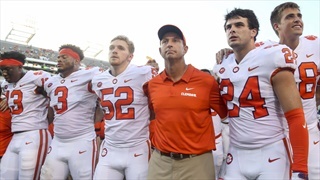 The main point of emphasis on the Clemson coaching staff’s mind this week in preparations for Georgia Tech: Make the most of your opportunities. 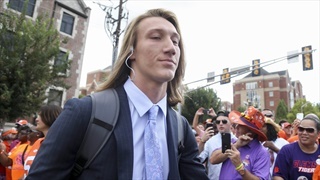 Back in his home state, Trevor Lawrence heard the message loud and clear. 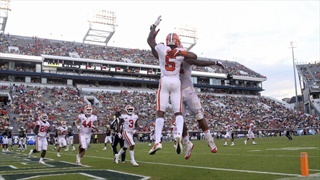 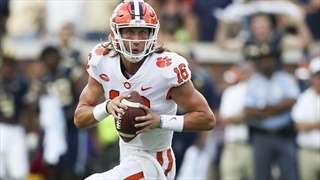 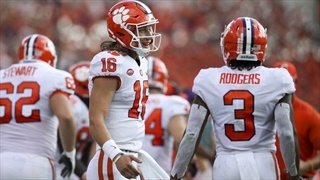 Trevor Lawrence throws four touchdowns leading Clemson to their fourth consecutive win over Georgia Tech. 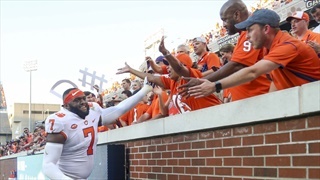 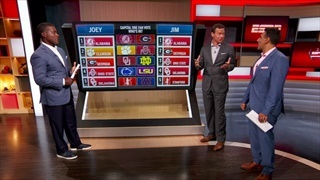 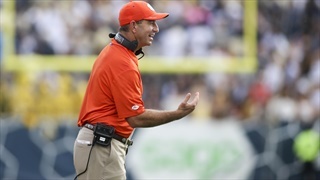 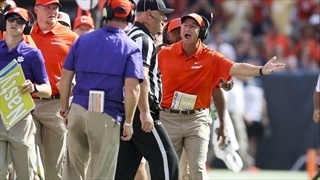 Spend the game with fellow Tiger fans in our LIVE chatroom as your No. 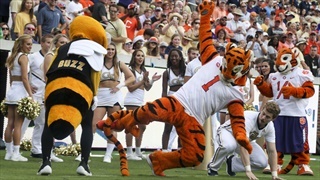 2 Clemson Tigers (3-0, 0-0) face off against Georgia Tech (1-2, 0-0). 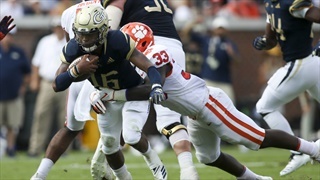 We spent sometime with the Atlanta Journal-Constitution's Ken Sugiura ahead of Clemson's ACC opener.